Glitches is a good little sequel to Cinder which I really enjoyed. It gives us a bit of the background information about Cinder that I could have used in the main book, though it still doesn't explain how being a cyborg actually works. 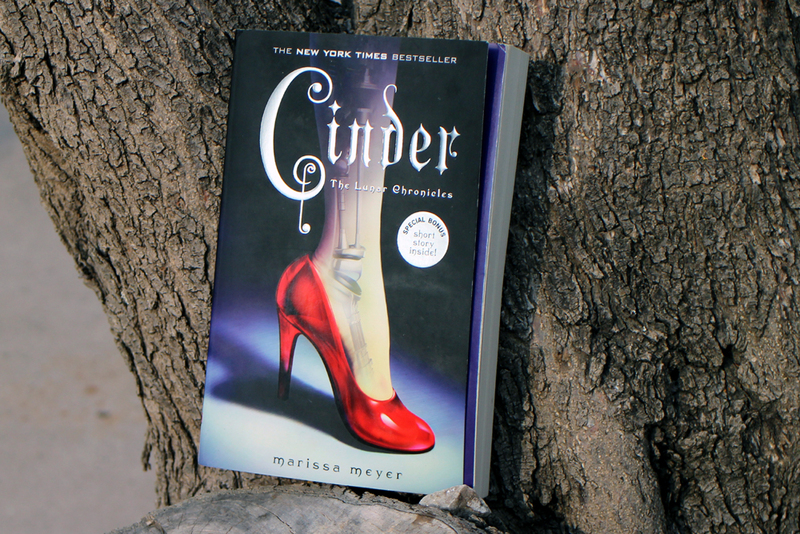 The short story paints a sad picture of the start to Cinder's life with her stepfamily and sets the premises to how it'll evolve into the story we know from the main book. It also gives us the origin story of Cinder's mechanic skills and the friendly android that becomes her only true friend.